Are you in need of ideas to create a sensational and elegant garden? 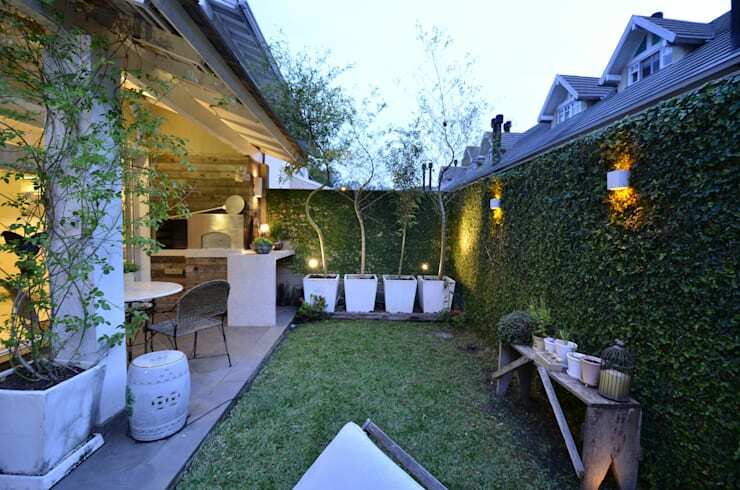 That outdoor space that you can enjoy the peace and quiet of being at home in the privacy of your own garden. 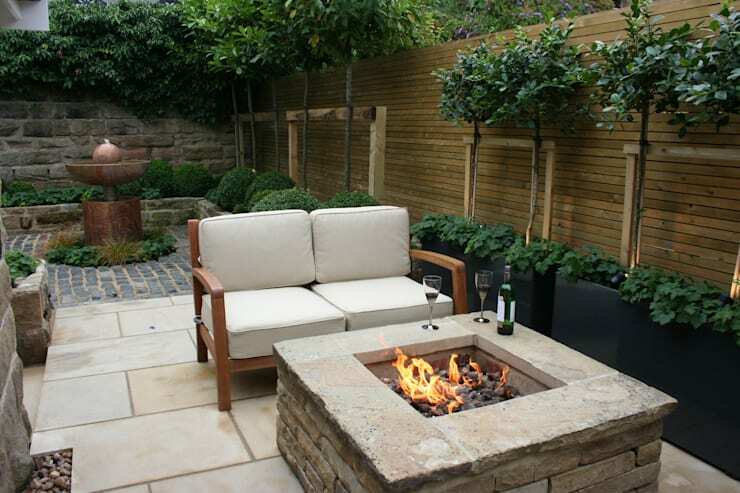 In this homify feature we look at some fantastic ways to bring some beauty into your garden again, making it that attractive and lovely space for the whole family. Whether you want to just sit back and enjoy the sunshine, or add some gorgeous greenery to your home, your garden is the best place to do just that. And with these tips and tricks, your home garden will look unbelievable too. 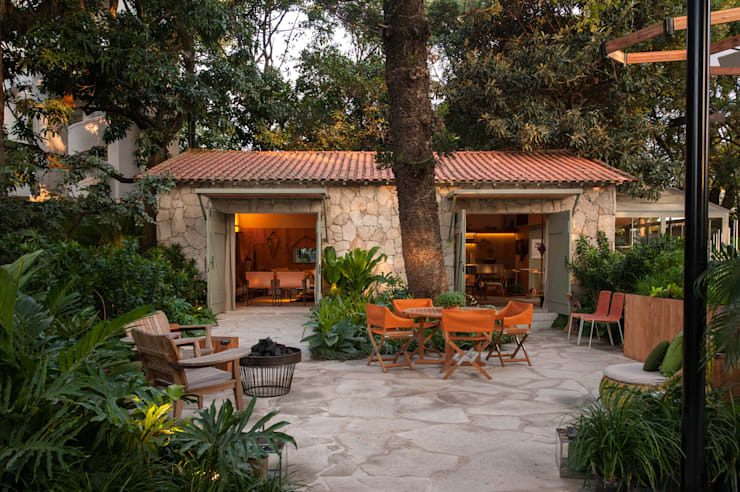 A great way to make your garden more functional and stylish, is by adding an outdoor seating and dining area to the space. This will make your garden welcoming and friendly, while making it a great social zone too. Using vegetation to make your garden cosier is a neat trick. 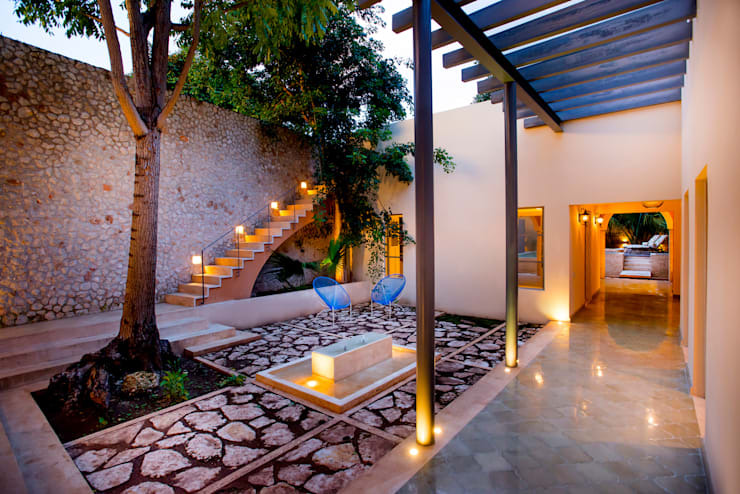 And by including some vines along your walls, along with some elegant lighting, your garden experience can be sensational. Just because you have a blank boundary wall around your garden, doesn’t mean that it needs to stay that way. 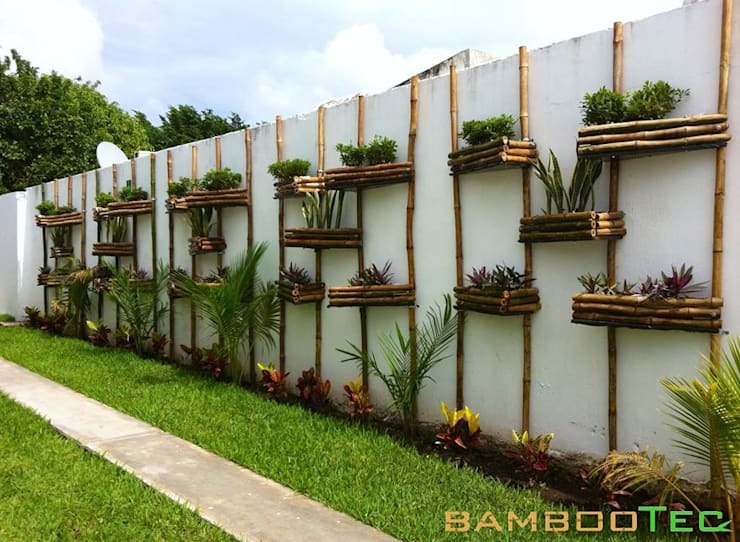 These bamboo planters are a great way to enhance your garden experience, without being too bulky and expensive. Now you have no excuse to not have some gorgeous space in your home. An easy way to instantly add some drama to your garden, is through excellent lightning, your landscaper is a good contact for guidance on this topic. By incorporating the correct lights to your garden, you can create that magical and wondrous effect that you’ve always loved. If you’re lucky enough to have a spacious garden, then a great way to make it a lot more usable is by creating an elegant seating area. This is a practical way to enjoy the sunshine, the fresh air and of course your favourite book with a good cup of coffee, the fireplace is a nice touch too! Now that your garden looks beautiful, here are some: Awesome fencing ideas for South African gardens. Which garden idea do you love the most?